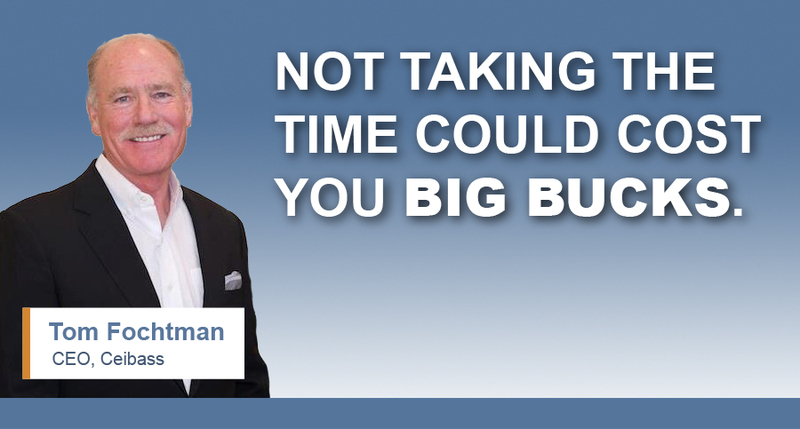 Ceibass Venture Partners – Not Taking The Time Could Cost You Big Bucks. The enterprise value specialists at Ceibass have recently facilitated many transactions in the lawn and landscape industry, in addition, they are speakers at many of the industry’s top events. For insights into what you can be doing right now to increase the value of your business and make it more attractive to a buyer, contact Tom Fochtman at Ceibass: 303-974-7577 and catch a bigger future.